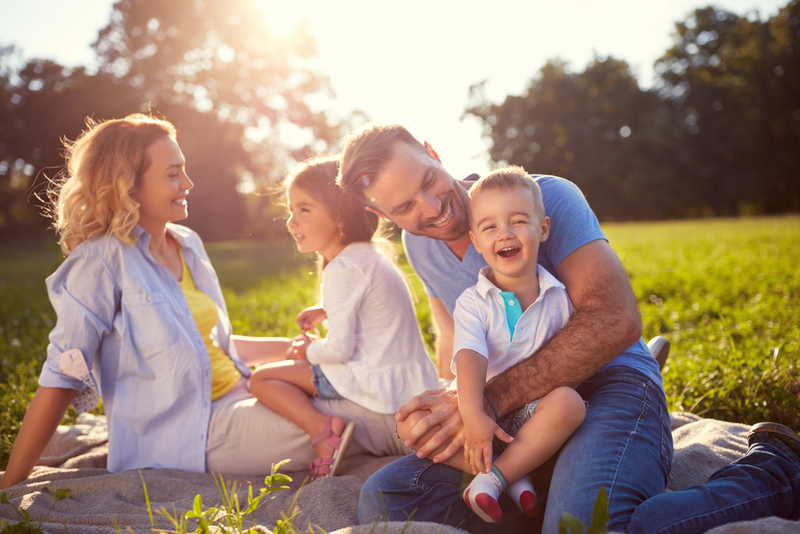 Visiting London isn’t just about the bustle of the city, the amazing retail therapy on offer or the various Michelin starred eateries, it’s also about forming lasting family memories. And the capital has much to offer when it comes to getting the family together and enjoying some new, shared experiences. 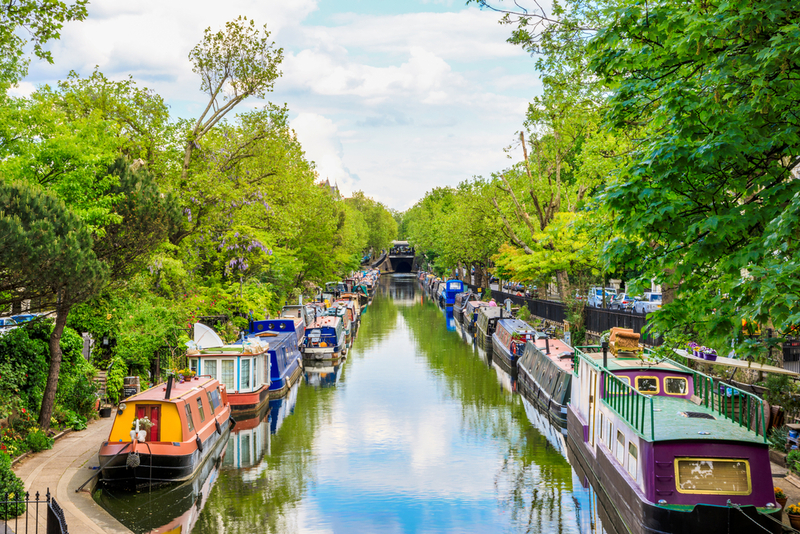 Happily, because London is packed with things to do, you won’t have far to travel from The Devonshire London to sample a range of activities. So, without further ado, let’s jump in! If your kids are obsessed – or indeed, if you yourself are obsessed – with the world of Harry Potter, then the Harry Potter London Walk guarantees a great time. Your very knowledgeable guide will lead you through all the sights of London that were touched by the Harry Potter movies, putting you right in the middle of the imagined universe. 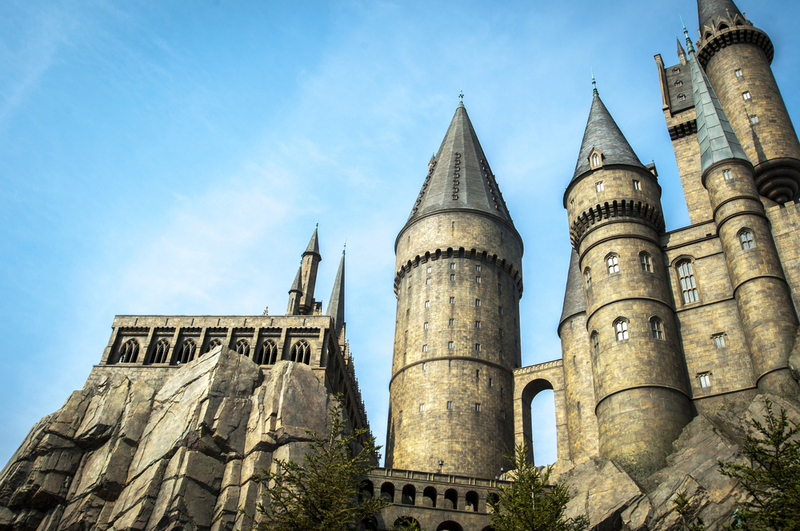 The tour includes the site of Harry and Co’s infiltration into the Ministry of Magic, The Leaky Cauldron and the bridge that ran afoul of the Death Eaters in the Half-Blood Prince. The tour also proceeds past many London landmarks like St Pauls’ and Parliament, so you’ll get your regular sightseeing fill as well. Afterwards, you might be a little peckish, and you’ll be in a perfect position to enjoy some lunch or dinner at The Devonshire Restaurant. 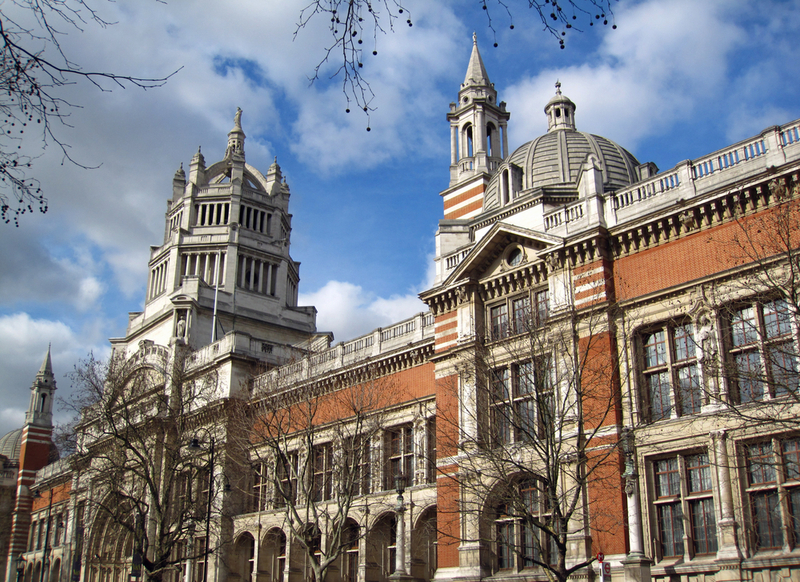 Right in the heart of Kensington and not far from the best restaurants near Paddington Station, the Victoria and Albert Museum is a great day out for parents and children alike. Featuring a range of exhibitions and activities, it has more than enough going on to keep the kids entertained whilst you indulge in a nice spot of culture. The museum is all about art and design, with current exhibitions covering everything from videogame design to Mexican artist Frida Kahlo. There’s more than enough to see and do to keep you busy for the day, and you won’t have far to get back to your room at The Devonshire London – which is always a nice bonus. KidZania is, in a nut shell, a child’s dream place. It covers more than 75,000 square feet and takes the form of a diminutive city where your kids can play, learn and get creative. Your children can choose to be anything, from a firefighter to a news reporter, with the story of their play built and developed by them. The idea is to give children insight into different jobs and facets of adulthood, whilst also making the experience all about fun and play. Once they’re all tuckered out, you’re well placed to grab some dinner at The Devonshire Restaurant, so that’s taken care of ahead of time. If your children like to dress up and run amok, then they will be in their absolute element at KidZania, with the on-site staff well-trained, attentive and always up for being part of the fun.